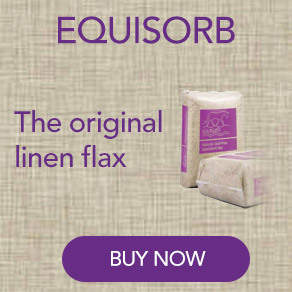 Our range of superior horse bedding products has been developed with your horse’s optimum health, quality and your affordability at the core of its creation, whether it’s for adult horses or bedding for foals. We have also taken into account the muck heaps, mucking out time and storage required for our range of horse wood shavings. 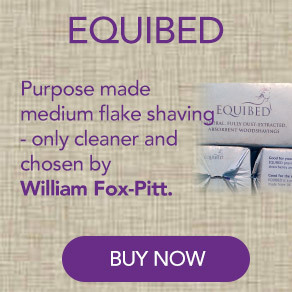 This is why we deliver the horse shavings direct to your door by the pallet or half pallet, our horse bedding can be with you in just three working days. Just in case, we have also created outdoor all weather covers so you can take more per delivery and split the cost over equal months. Especially with wood horse shavings, they need to be protected from the rain to maintain their quality and do their job properly. 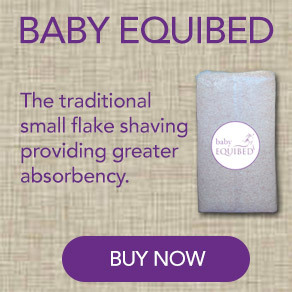 Our horse and foal bedding products provides each owner or rider with a product that will meet their demands and desires for great value for money. For all Full load and Half load horse wood shavings, as well as all ‘Trade’ enquiries, please Click here. For the highest quality horse and foal bedding, contact us today on Tel: 01476 585973. The highest quality horse bedding. Speedy delivery – we deliver the finest bedding for horses in just 3 working days. Horse bedding that is exceptionally easy to use, easy to muck out. No dust. Fully weatherproofed pallets allows outside storage.